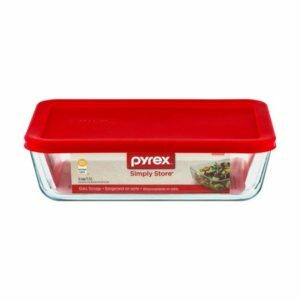 Pyrex Simply Store 6-Cup Rectangular Dish is now available at Walmart.com for just $6.17 (REG $12.88) (As of 15 January 2019, 13:45 PST -Details) with $6.71 (48%) Savings. 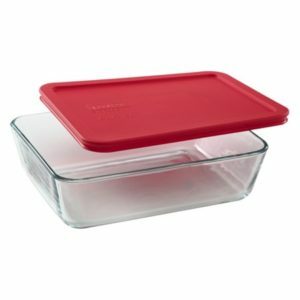 With this dish, you can store and reheat using the same dish. Its simpler for you, easier on the environment. And the secure-fitting lid keeps food fresher longer.